Xamarin is a cross-platform app development tool. Using this tool, the developers can write Android and iOS apps with the same look and feel a native app offers. In addition, they can be made with the same user-interface and multiple platform shared codes. When considering how to build iOS and Android applications, many people think that native languages, Objective-C, Swift, and Java are the only choice. However, over the past few years, an entirely new ecosystem of platforms for building mobile applications has emerged. 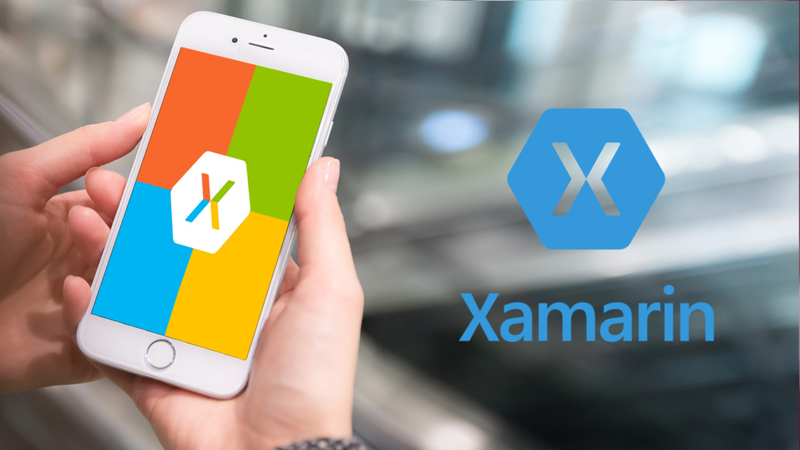 Xamarin is unique in this space by offering a single language – C#, class library, and runtime that works across three mobile platforms of iOS, Android, and Windows Phone, while still compiling native (non-interpreted) applications that are performant enough even for demanding games. It is not just a “write-once, run everywhere” platform as it is sometimes depicted. If that phrase were entirely true, the app would have a generic look that doesn’t fit well on the target platforms. In addition, the app just simply wouldn’t be powerful enough to perform well. One of Xamarin strengths is the ability to implement native user interfaces specifically for each platform. However, with a thoughtful design it is still possible to share most of the non-user interface code and get the best of both worlds: write your data storage and business logic code once, and present native UIs on each platform. Also, when applications are compiled, the result is an Application Package, either a .app file in iOS or .apk file in Android. These files are indistinguishable from application packages built with the platform’s default IDEs (Integrated Development Environments). Yet, they are still deployable in the exact same way. Xamarin applications can be written to share up to 90% of their code. This can significantly reduce both development costs and time to market for mobile developers that target popular mobile platforms. To develop your own cross-platform mobile application, contact the professionals at Swan Software Solutions today. We are very well prepared to suggest the most effective and affordable solutions for your business!